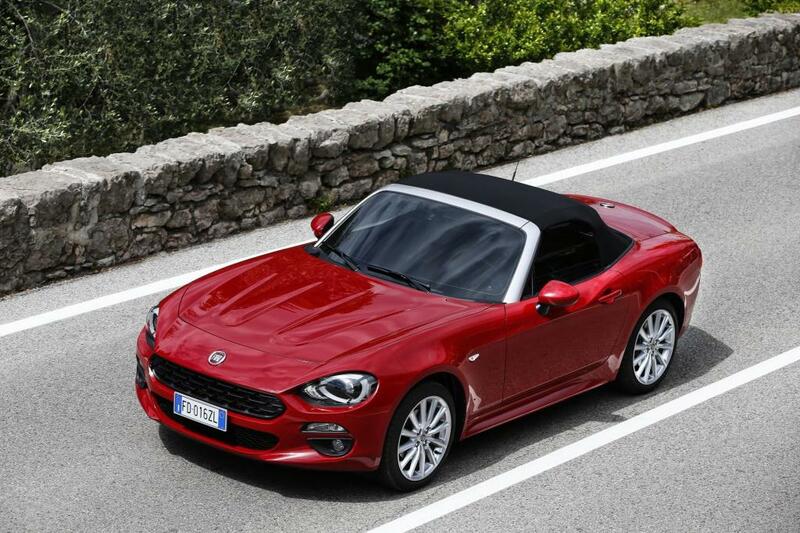 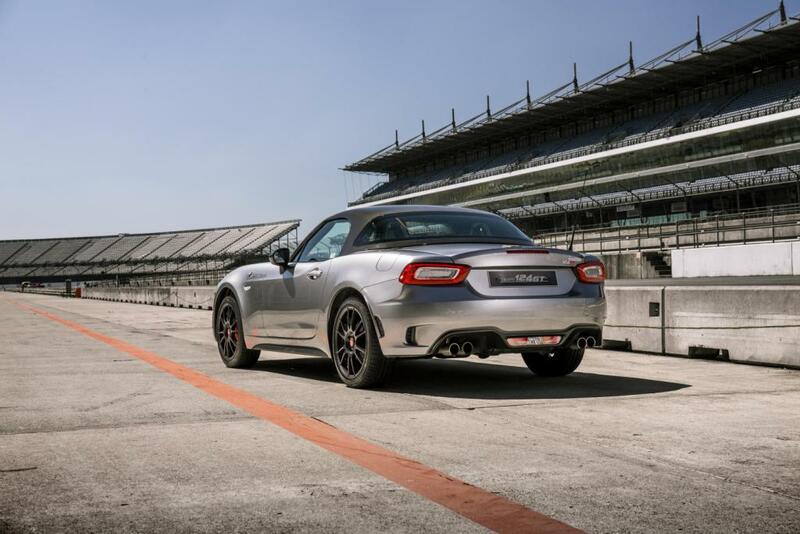 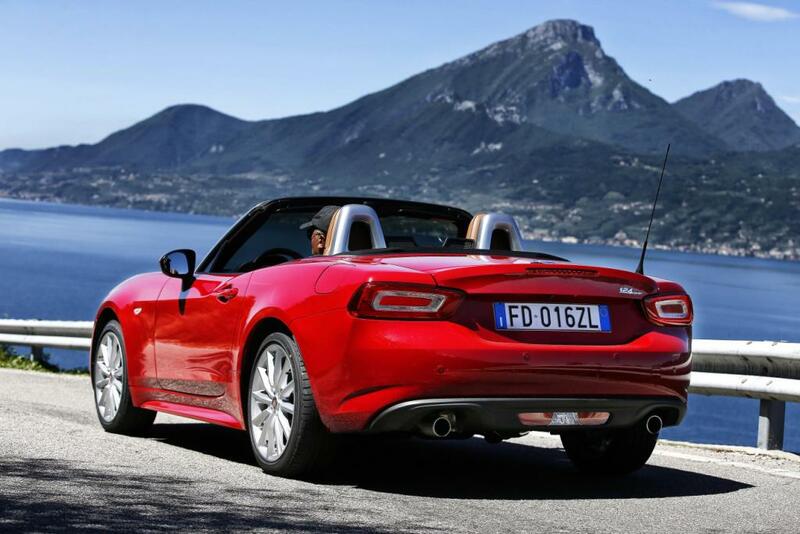 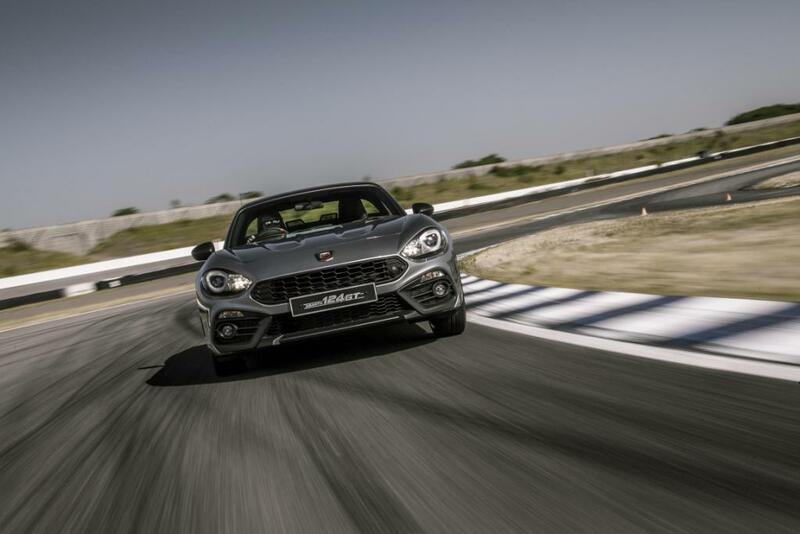 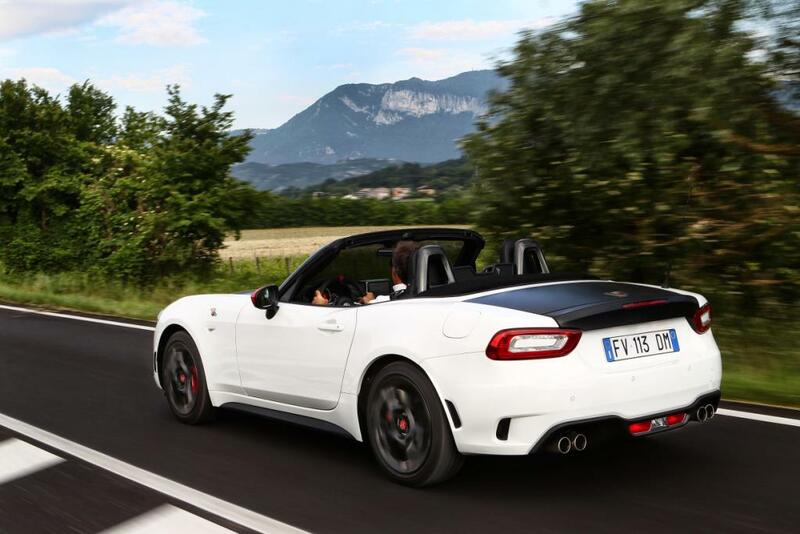 Additional Info: The Abarth 124 Spider was first shown at the 2016 Geneva Motor Show. 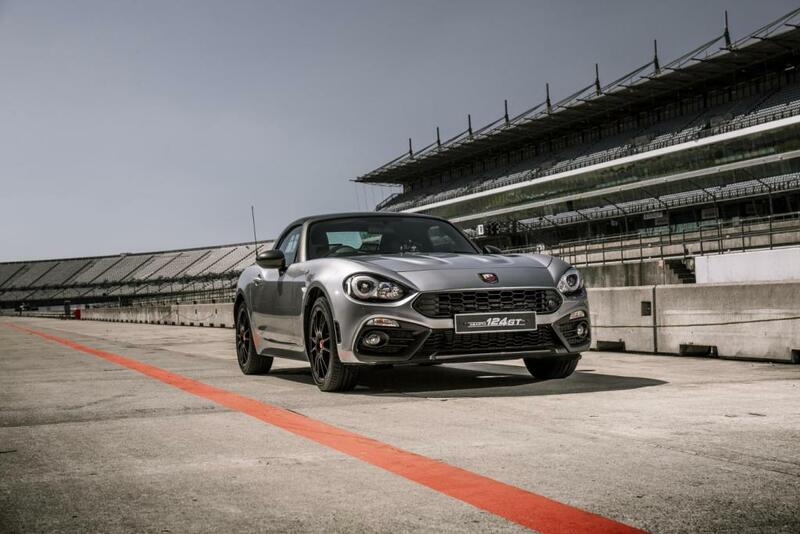 It features 50/50 weight distribution, Record Monza exhaust system, dual pinion electric power assist system, Abarth by Bilstein dampers, Racing Alcantara kit, 17-inch alloy wheels, LED headlights, EDB and ESC. 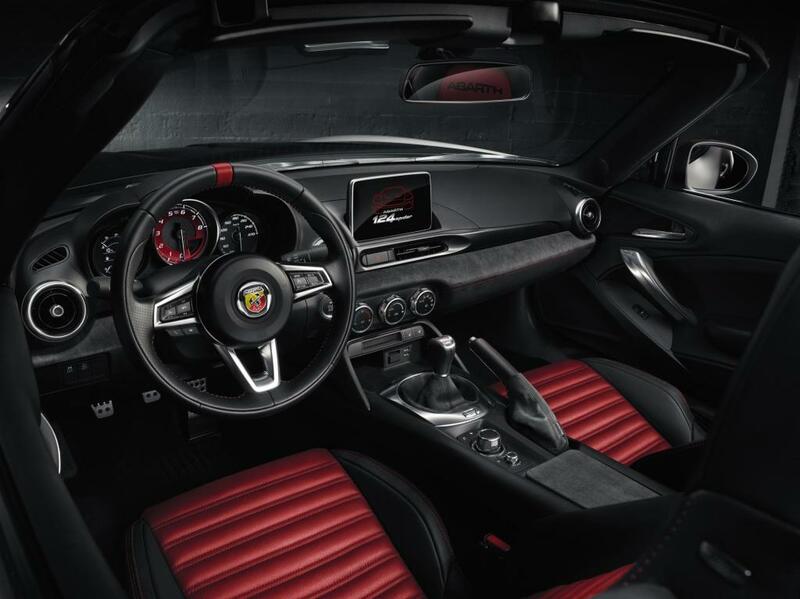 An auto option is also available. 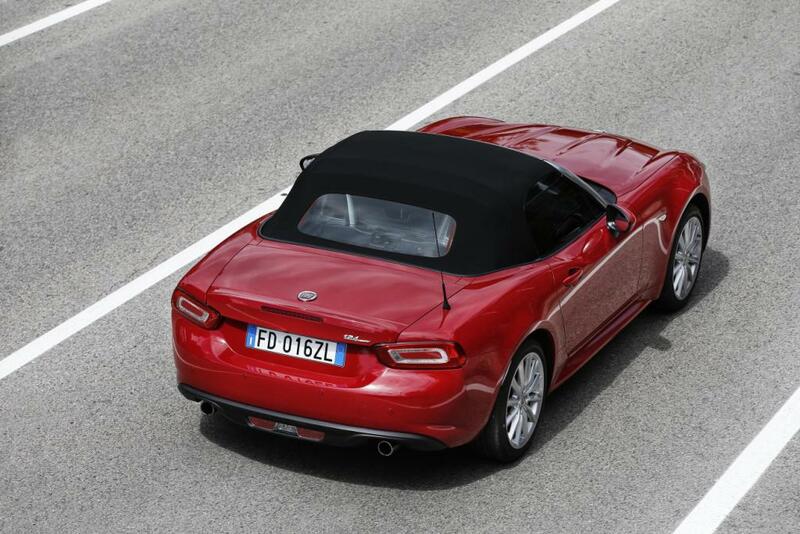 There are also several trim levels, one being the GT (see more on the 124 GT here). 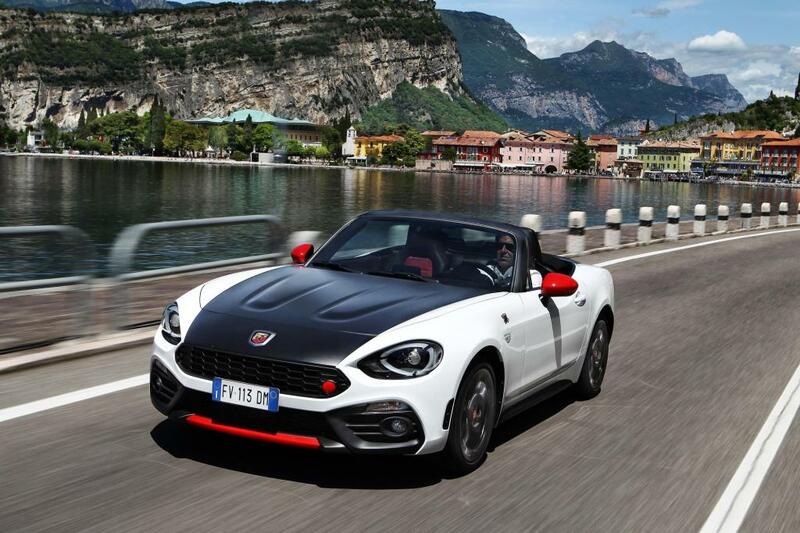 For those not wanting the Abarth version, Fiat also do the non Abarth 124 Spider version with 138bhp and a 0-60 time of 7.3 seconds (car shown in red in the gallery below).